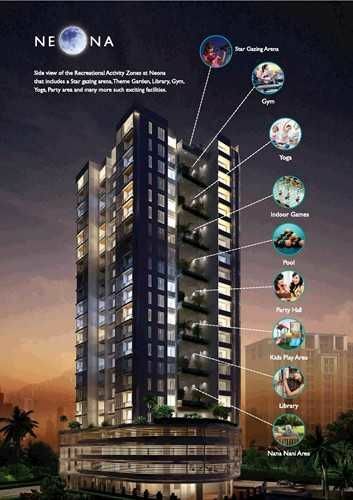 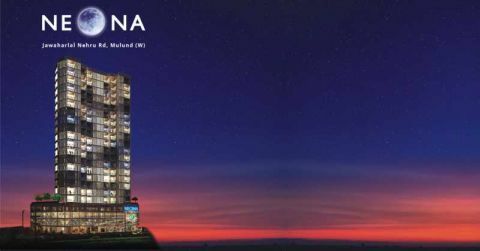 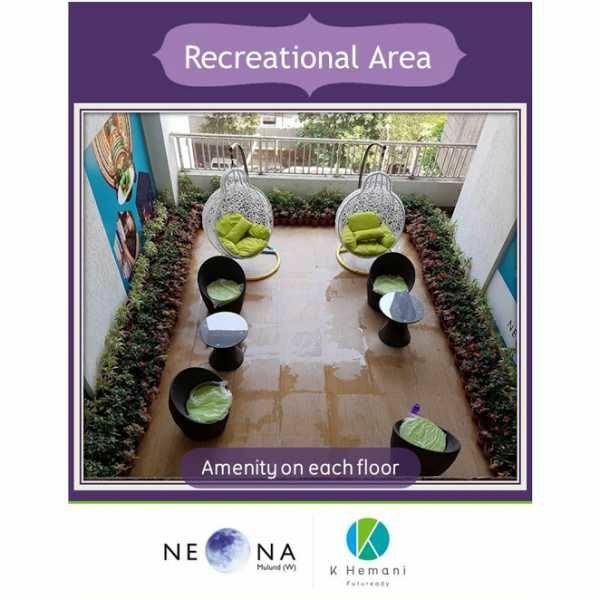 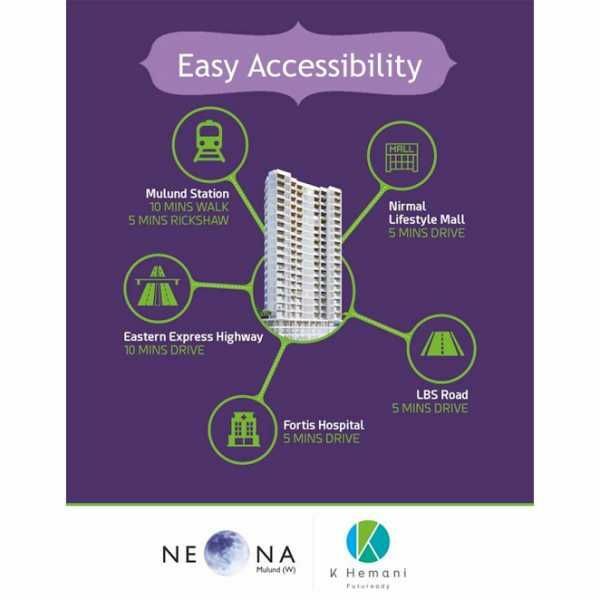 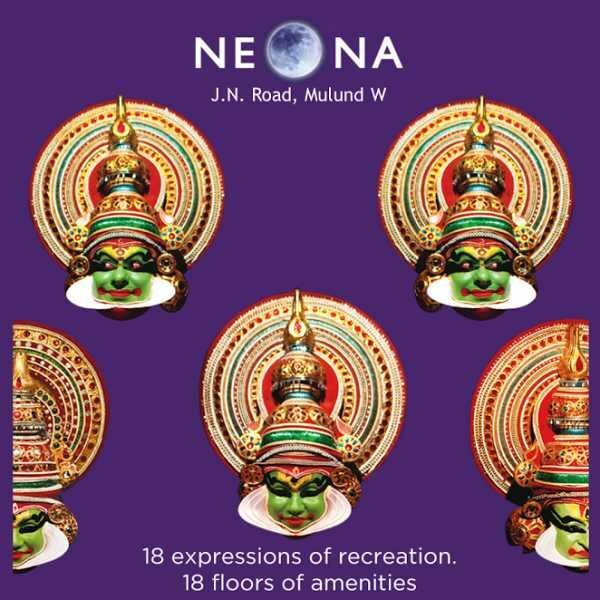 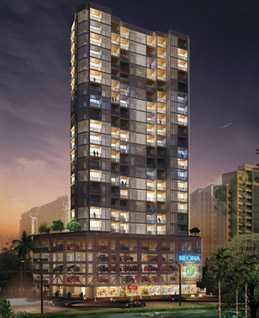 All set to be another landmark in Mulund is Neona a towering Residential Project strategically located near the Mulund station.It will usher in a new standard of living in the suburb with 18 floors of premium 1 BHK and 2 BHK flats. 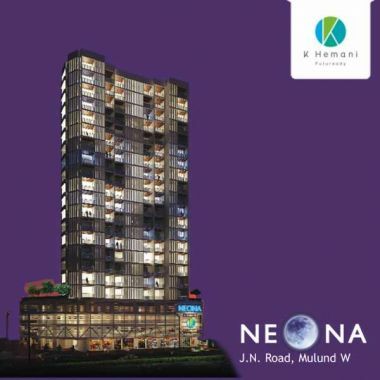 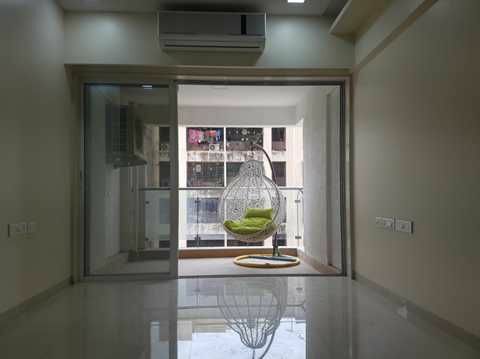 3 levels of parking and opulent touches like French windows and sun decks in every home, and a slew of modern amenities that tomorrows home owners would surely expect. Modern fire fighting systems etc.